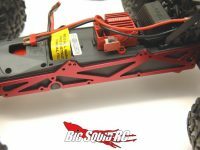 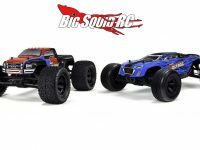 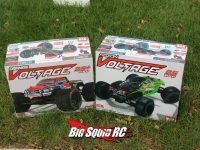 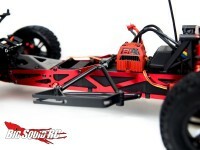 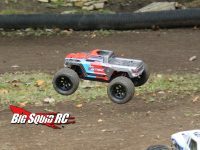 granite « Big Squid RC – RC Car and Truck News, Reviews, Videos, and More! 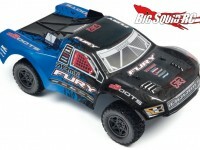 You are browsing the "granite" tag archive. 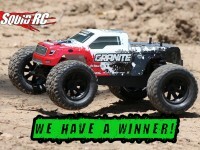 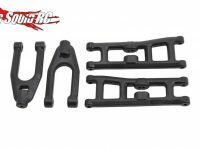 We have a winner in our latest ARRMA Granite Mega Giveaway!! 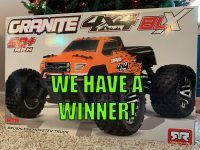 Congratulations to Clinton M. from San Bernadino CA. 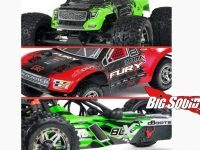 We will be sending an email to get your shipping information! 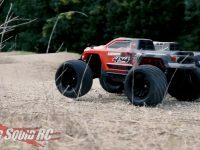 Thanks so much to ARRMA and Hobbico for hooking us up so we could give one away! 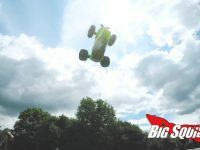 Didn’t win this time? 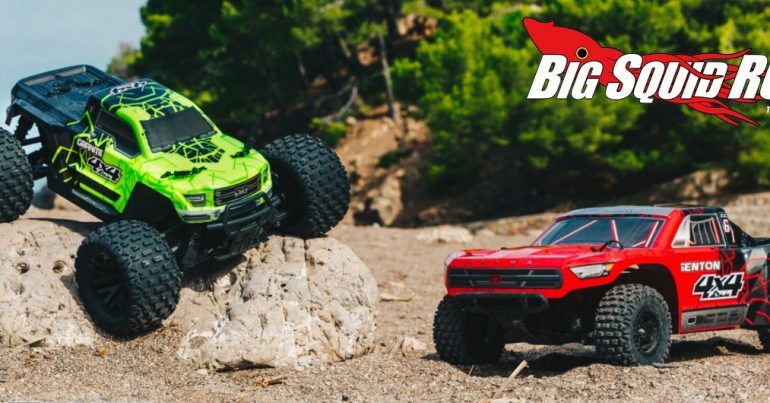 Here’s a little secret… check back Monday!